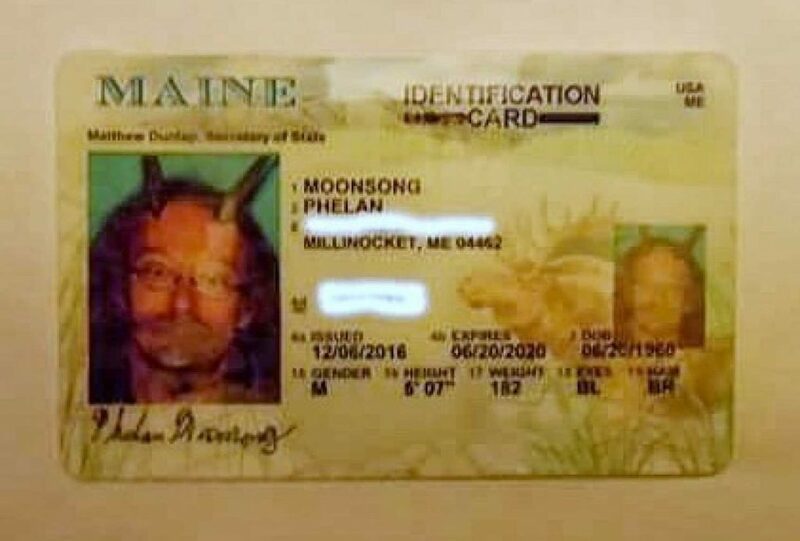 The New Age of acceptance, madness, and deception is upon the land of America, and has been getting worse by the day – in Millinocket, Maine a man who identifies as a Pagan was granted the right to wear horns for an id photo. As the era of deception takes off, more and more individuals who ‘identify’ as something else other than what gender they were born is expected to increase. Given the reality that parent’s are accepting their child’s sexual identity and preference at age three or four. For example, in New York; a child of three years old, was upset because she was born a female but felt as though she was a male on the ‘inside,’ so her parents decided to accept her ideology. 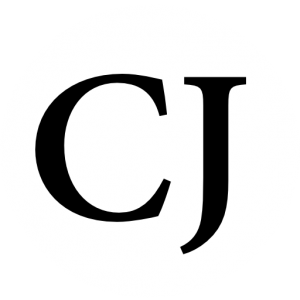 (REUTERS) — Jodie Patterson’s 3-year-old, Penelope, was brooding and angry until one day she asked her child what was wrong. Penelope, who was assigned female at birth, was upset “because everyone thinks I’m a girl,” but he said he was really a boy. The age of anything goes is leading the world down a dark path, and it has brought us to the point where grown men can wear horns for government identification photos, and three-year-olds can decide their gender even though they were born different. Moonsong says that he told officials that he viewed his horns as his “spiritual antenna,” and was consequently advised to provide documentation as to why his horns were a part of his religion. He obliged by composing a personal outline on the matter and providing other writings on the subject.